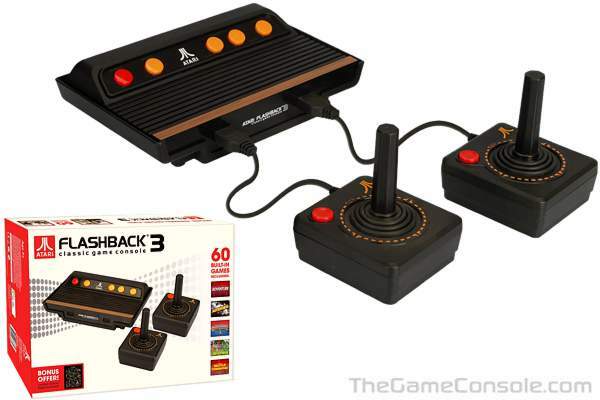 The Atari Flashback was released in 2004. The console resembled an Atari 7800 in appearance, and came with a pair of controllers which resembled those of the Atari 5200 but were slightly smaller. The system had twenty games built-in, all originally developed by Warner Communication's Atari Inc. and Atari Corp. for the 2600 and 7800 game systems. The games which originally required analog paddle controllers were made to work with the included joysticks. It was designed by Atari veteran Curt Vendel, whose company Legacy Engineering Group designs other home video game and video arcade products. Atari Inc. gave Legacy Engineering ten weeks to design the product, produce its games, and ready it for the 2004 Winter holiday season. The Atari Flashback was based on "NES-on-a-chip" hardware, not resembling either of the Atari systems which the Flashback was supposed to represent. As a result, the games it contained were ports and differed in varying degrees from the original games, and therefore the Flashback was unpopular with some purists. 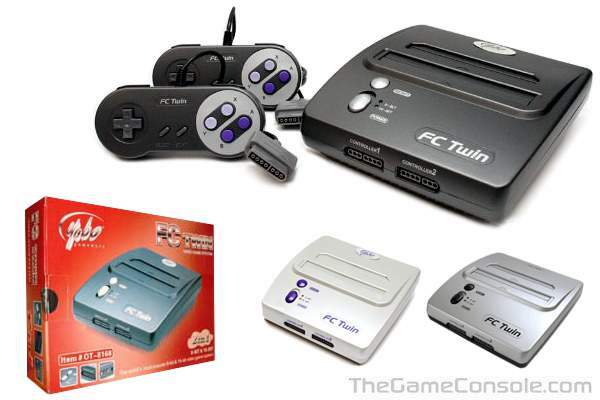 The FC Twin (also known as FC X2) is a Famiclone that can play Nintendo Entertainment System (NES) and Super Nintendo Entertainment System (SNES) games. The system has been well received due to the increasing scarcity of original hardware. 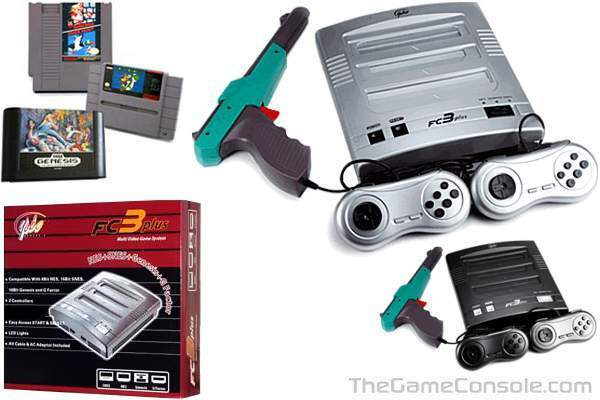 The FC Twin console uses SNES compatible controllers and devices such as the Super Scope and Konami Justifier light guns, but cannot use NES compatible controllers and devices such as the NES Zapper peripheral for Duck Hunt. Yobo has its own version of the NES Zapper which is compatible with games that require use of the NES Zapper. The Super Nintendo controller buttons otherwise map to the NES controller inputs (B maps to Y, A maps to B. A maps to turbo B, X maps to turbo A; L and R serve no function). When using any controllers besides the actual FC Twin ones, the A and X buttons do nothing during 1-player or 2-player NES play. The Atari Flashback 2, the successor to the original Atari Flashback console, was released in 2005. It has forty Atari 2600 games built-in. A few of the included games are homebrews which were created by enthusiasts in recent years, and two of the games (Pitfall! and River Raid) were originally published by Activision. 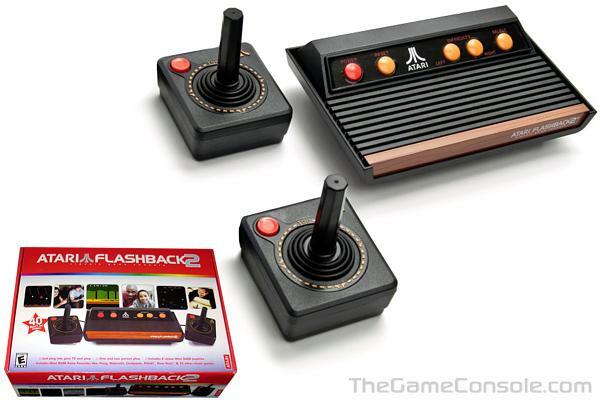 The appearance of the Atari Flashback 2 is reminiscent of the original Atari 2600 console from 1977. It is roughly two-thirds the size of the original, and much lighter in weight. The Flashback 2 console has five buttons (power, reset, left and right difficulty toggles, and select); on the back it has a color/black-and-white slider switch and two ports for the included joysticks. The joysticks bear very close similarity to the original Atari 2600 joysticks from 1977, and are compatible and interchangeable with them. The Flashback 2 does not come with paddle controllers, but original paddle controllers can be connected to it and used with its paddle-based games. 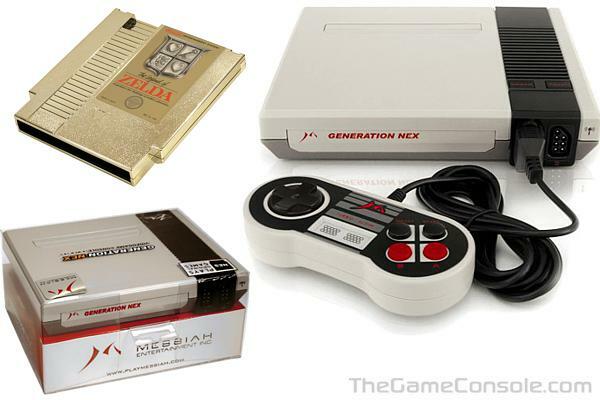 Generation NEX is a Nintendo Entertainment System (NES) hardware clone released in 2005. It is developed by a company called Messiah Entertainment, Inc. with the name being a portmanteau of Generation X and Nintendo Entertainment System. The machine is designed to play most games released for the Nintendo Famicom and its American/European equivalent, the Nintendo Entertainment System. The console takes both the Japanese Famicom 60-pin and North American/European NES 72-pin cartridges used by Nintendo. Messiah Entertainment, Inc.'s official compatibility list states that the system is compatible with 97.25% of NES games released in the US. Twenty-one NES games are listed as not compatible, including Castlevania III. The compatibility, with regards to games that Messiah's compatibility chart lists as working, is disputed; while there are claims from some that the NEX is faithful to the original Nintendo Entertainment System, others claim that the color and sound reproductions are inaccurate and some games have additional glitches when played on the NEX. 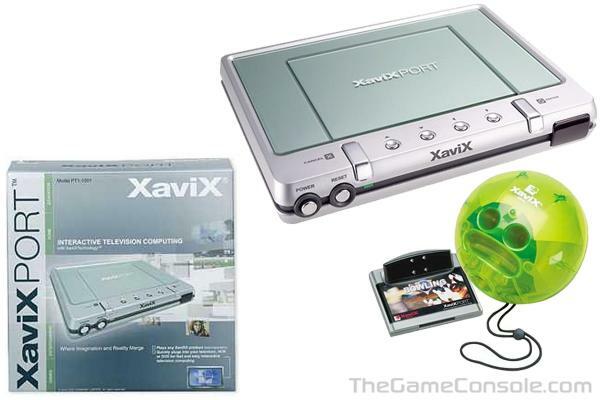 The idea of a gaming enhanced DVD player was nothing new when the ZAPiT Games Game Wave was released. The NUON had already tried to meld the two technologies with limited success. However, the Game Wave was not released to appeal to gamers and was rather released primarily as a family game system. As such, the Game Wave doesn't feature any games from the mainstream genres, such as FPS or adventure, so most gamers won't be interested in it. What it does bring to the table are a number of solid games that are easy to approach for families and non gamers alike. Designed by Nytric for ZAPiT, the console itself is little more than a standard, progressive scan DVD player with an embedded Mediamatics 8611 CPU for generating game graphics and reading commercial DVD content. The DVD drive control for the games is achieved by using an Altera Max II CPLD (Complex Programmable Logic Device). Half of the console (and part of what makes up the "wave") is nothing more than a covered storage unit for the controllers. 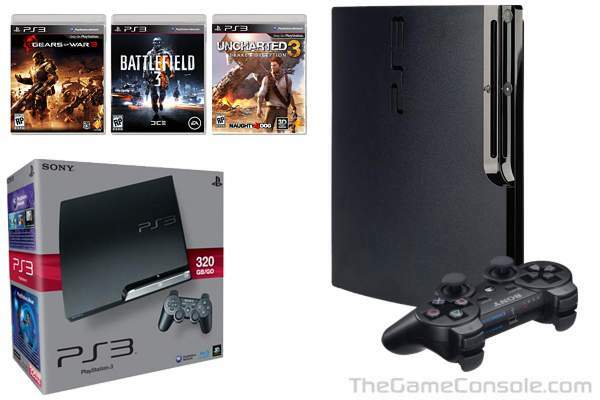 The overall quality of the console seems a bit cheap, but it is functional. It has better graphical capabilities than most standard DVD players, but it won't impress anybody with what it can render. 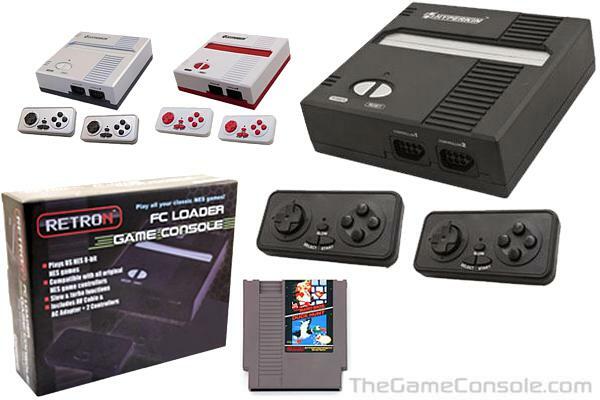 The Yobo FC 3 Plus Game System has separate circuitry and card slots for 8-Bit NES, 16-Bit SNES, and 16-Bit Sega Genesis game cartridges, allowing you to play the original NES, SNES, and Sega Genesis games all on one single gaming system. You can easily switch between the NES/SNES/Genesis games with the system selector switch. There is also an LED indicator that tells you the game system mode that has been selected. The Yobo FC3 Plus game console comes with two eight-button controllers, providing control for NES, SNES, and Sega Genesis games. A NES zapper gun is also included for NES compatible games such as Duck Hunt. 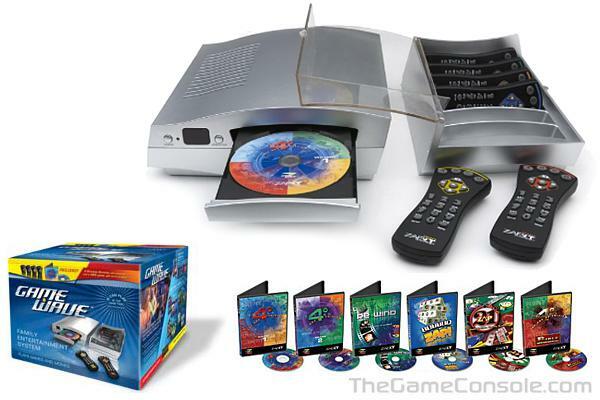 The Retro Duo is a video game console developed by Retro-Bit and distributed by Innex, Inc. 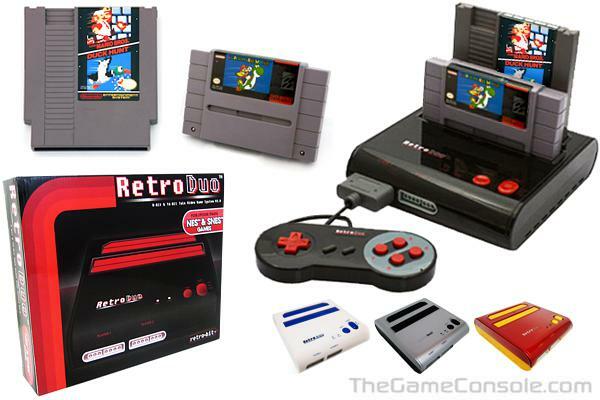 The Retro Duo is an 8-bit and 16-bit video game console. It was designed to fit the needs of 8-bit and 16-bit console gamers and plays game cartridges for the Nintendo Entertainment System and Super NES. 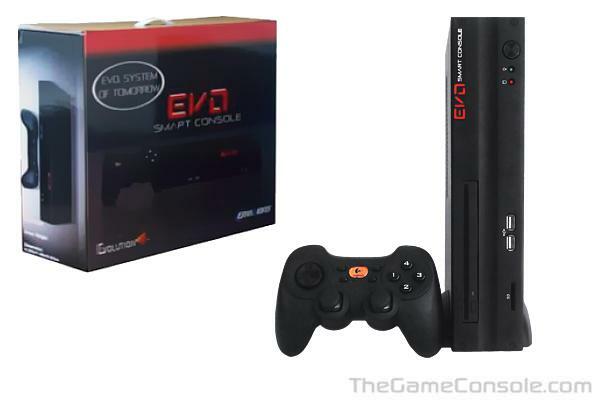 There have been quite a few clone systems made in recent years, but the difference with this one is that it plays American, European, and Japanese games and has the highest compatibility over any other clone system. Another notable difference is that S-video is now compatible when playing SNES games and it makes the games look noticeably better. 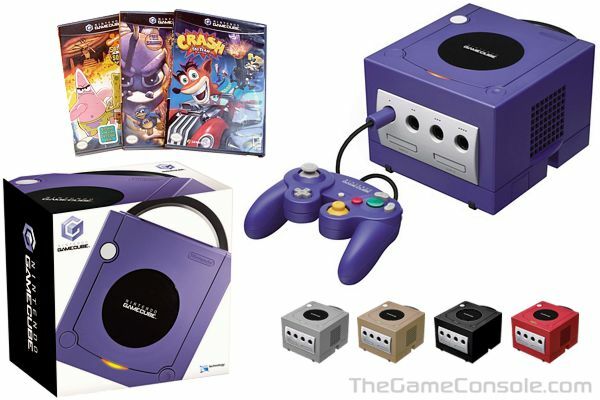 The console is not licensed by Nintendo and is not fully compatible with every game released for the two game systems; however, the majority of games will function properly. Reviews of the Retro Duo have praised its compatibility for games many other clone consoles struggle with (due to hardware issues) such as Castlevania III: Dracula's Curse on the NES, Star Fox on the SNES, and the Game Genie cheat cartridge. The Retro Duo is also compatible with the Super Game Boy device. The Retro Duo was released in four different color schemes: white/blue, silver/black, black/red, and a red/gold limited edition version. 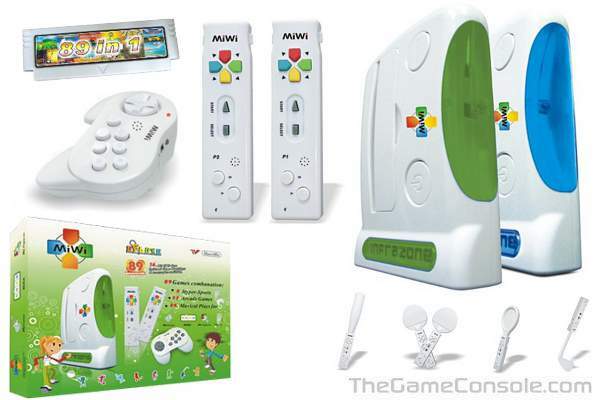 If this looks and sounds familiar, that�s because the MiWi tries its best to look and feel like the Nintendo Wii. The MiWi claims to play WiiSports-esque games including boxing, ping pong, tennis, golf, baseball, soccer and bowling. The controllers are very similar to the Nintendo Wii controllers, and the controller add on pieces are very similar as well. The MiWi is a 16 bit system with several games developed specifically for it. 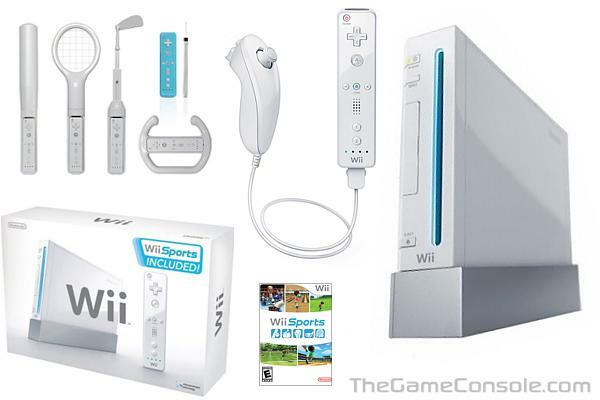 The games are a far cry from today�s Wii. Nice try guys. 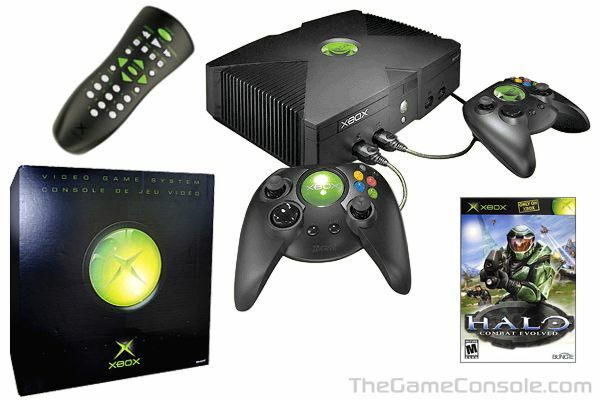 Announced in 2008 as the "Firebox" and "Sega Genesis 4" and released in 2009 as the "Firecore", a remodeled "Sega Genesis" console that featured built-in games. 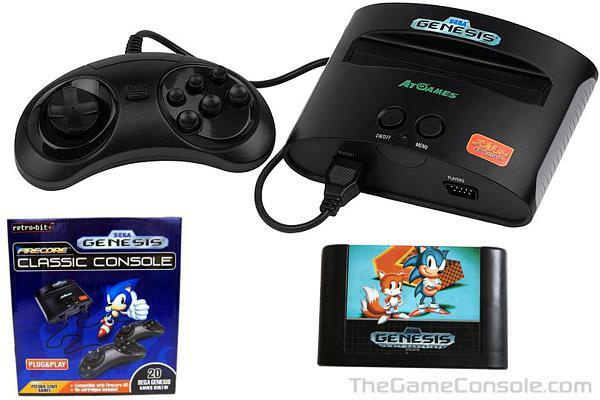 The Genesis Firecore was manufactured by ATGames. The system doesn't have an expansion port, which makes the Firecore incompatible with the Sega CD, and is also incompatible with Sega 32X, Power Base Converter and Virtua Racing. It's been reported unable to properly emulate the in-game music when playing from the original game cartridges of titles such as Sonic the Hedgehog and Sonic the Hedgehog 2. 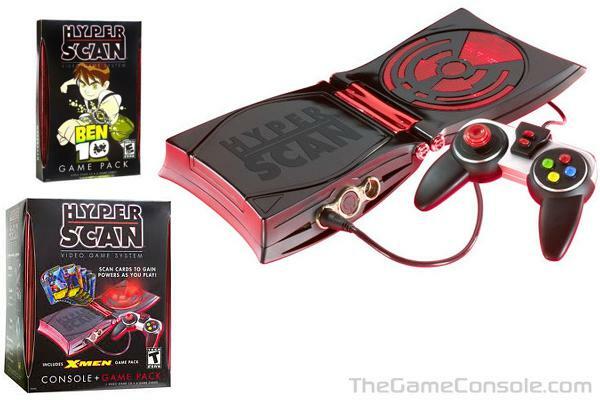 Hyperkin is no stranger to creating low cost videogame consoles and portables. Their RetroN 3 Video Gaming System claims compatibility with Nintendo Entertainment System (NES), Super Nintendo (SNES), and Sega Genesis cartridges via its three cartridge ports and wireless Sega 6-button controller clone. This unit also has three sets of controller ports to match the respective original systems. 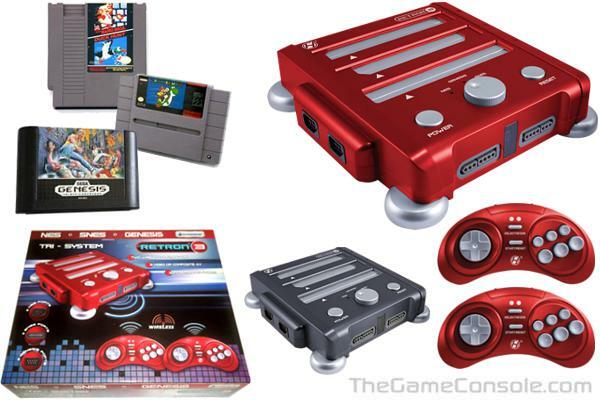 The RetroN 3 was released in two colors, metallic red and dark grey. 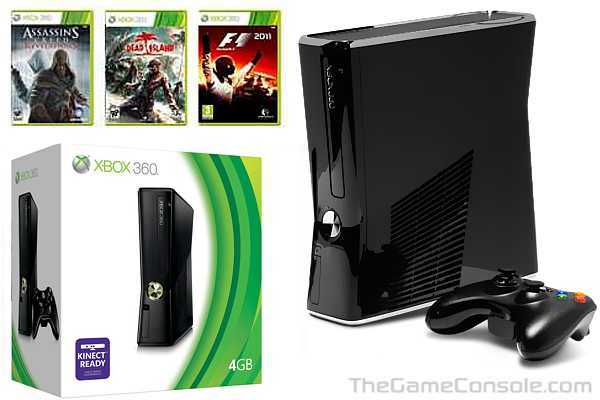 Xbox 360 S consoles feature redesigned internal architecture with the Valhalla motherboard, which allows for around 30% more space than previous motherboards, and the XCGPU, an integrated CPU/GPU/eDRAM chip using a 45 nm fabrication process. 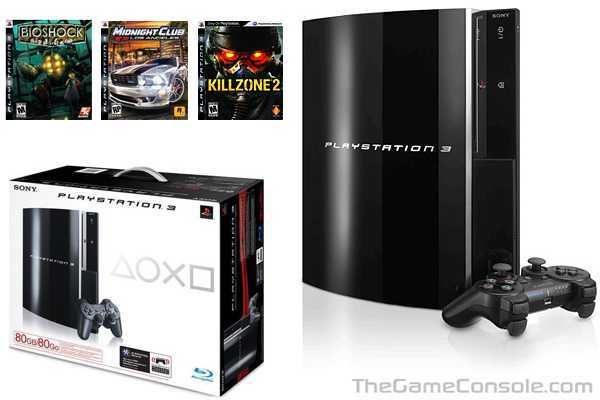 This allows them to be both smaller and quieter than the previous versions of the Xbox 360. They also feature 5 standard USB 2.0 ports (2 more than previous models) and an additional custom USB port for use with peripherals such as the Kinect sensor. Unlike older models, 2.4 GHz 802.11 b/g/n Wi-Fi and a TOSLINK S/PDIF optical audio connector are also built-in, allowing for digital audio and wireless networking without the need for external adapters. 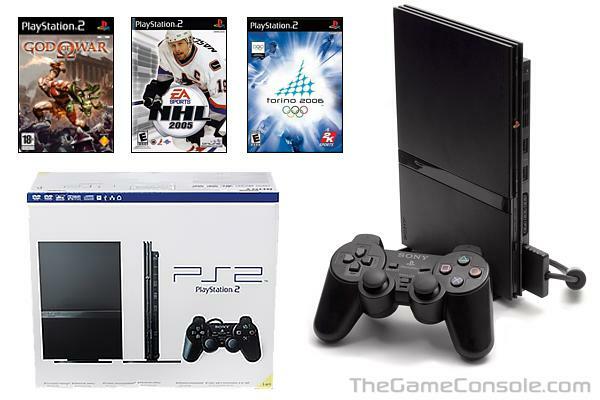 The Memory Unit slots found on previous consoles have been removed in favor of the USB flash drive solution added in a previous system software update (released on April 6, 2010) and the power and DVD drive eject 'buttons' are touch sensitive rather than the physical buttons found on previous models. The external hard disk drive connector has also been swapped for an internal bay for use with a proprietary hard drive. The hard drive bay is designed such that a specially formatted laptop hard drive may be loaded in. It has been noted that users can also open up the casing of the original model's hard drive and simply load it into the drive bay instead of purchasing a hard drive branded for use with the new model. 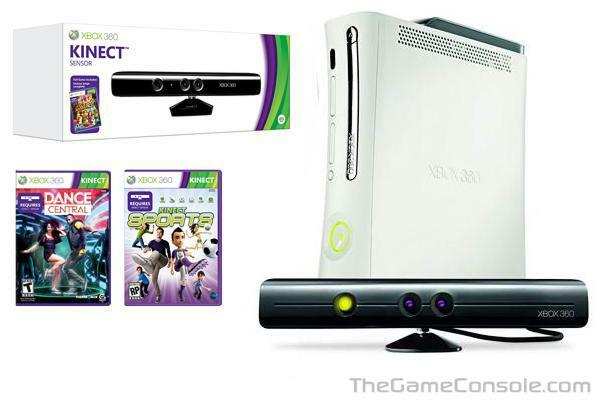 Kinect for Xbox 360, or simply Kinect (originally known by the code name Project Natal), is a motion sensing input device by Microsoft for the Xbox 360 video game console. Based around a webcam-style add-on peripheral for the Xbox 360 console, it enables users to control and interact with the Xbox 360 without the need to touch a game controller, through a natural user interface using gestures and spoken commands. The project is aimed at broadening the Xbox 360's audience beyond its typical gamer base. Microsoft had an advertising budget of US$500 million for the launch of Kinect, a larger sum than the investment at launch of the Xbox console. The marketing campaign You Are the Controller, aiming to reach new audiences, included advertisements on Kellogg's cereal boxes and Pepsi bottles, commercials during shows such as Dancing with the Stars and Glee as well as print ads in various magazines such as People and InStyle. 10 million units of the Kinect sensor have been shipped as of March 9, 2011. Having sold 8 million units in its first 60 days on the market, Kinect has claimed the Guinness World Record of being the "fastest selling consumer electronics device". 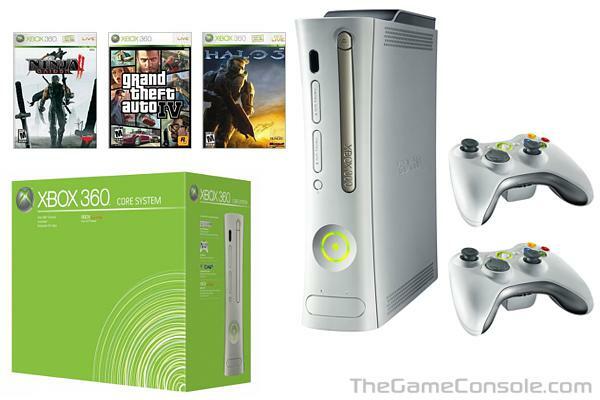 According to Wedbush analyst Michael Pachter, Kinect bundles accounted for about half of all Xbox 360 console sales in December 2010 and for more than two-thirds in February 2011. In 2011 Atari licensed out Legacy Engineering's Flashback concept and name to AtGames for the "Flashback 3". 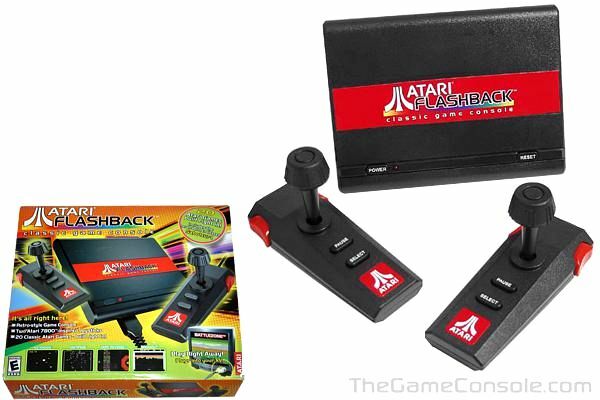 The Flashback 3 includes 60 built-in Atari 2600 games, 2 joysticks, and a case design that is similar to the Flashback 2/2+ design, except for front-based joystick ports, no B/W switch, and a different curvature. Internally the Flashback 3 system uses emulation running on an ARM-based processor instead of Legacy's "2600-on-a-chip" and is not hackable to add a cartridge port for reading original Atari 2600 cartridges. Original 2600 joysticks and paddles will also work on this system however.